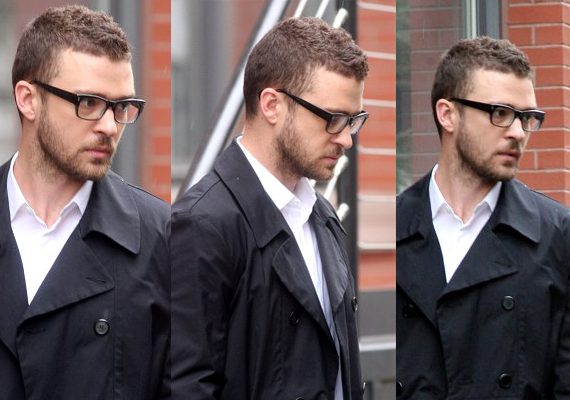 Even Justin Timberlake must show off their eyewear even when nobody is watching. 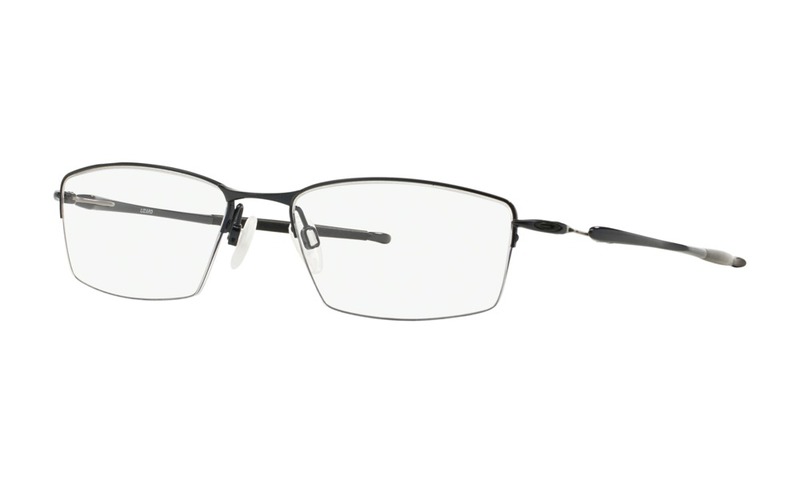 We noticed, and think it is time that you tried on some catchy eyeglasses that Justin might try on. 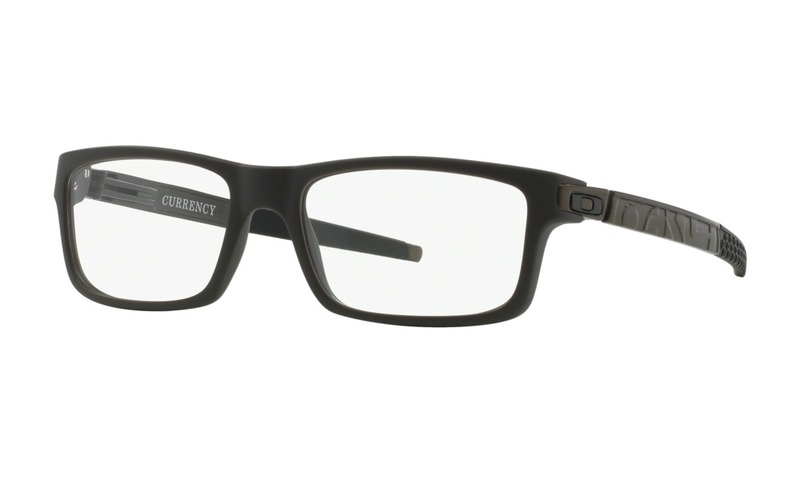 Here on ViewTry.com, you are able to see what you look like wearing all of our frames online, without ever leaving your computer. 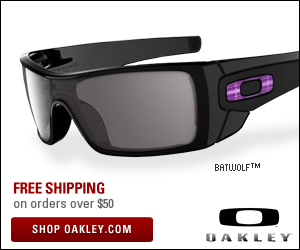 Now you can virtually try on all the glasses you would like using our technology, and easy to produce. Enjoy yourself and join our team as we go throughout time. Images provided by Bauergriffin.